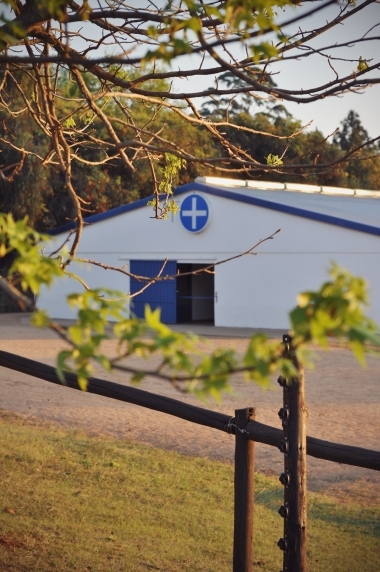 Summerveld Equine Hospital offers routine health care such as physical examinations, dentistry, de-worming and vaccinations as well as 24 hour emergency medicine, and critical care and speciality medicine. 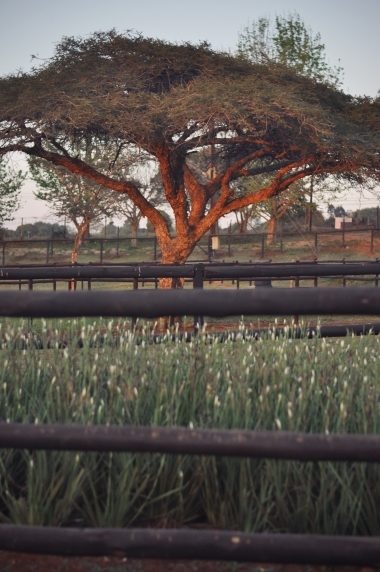 Veterinarians cover an extensive area, approximately 150km in radius, from the Summerveld Equine Hospital. 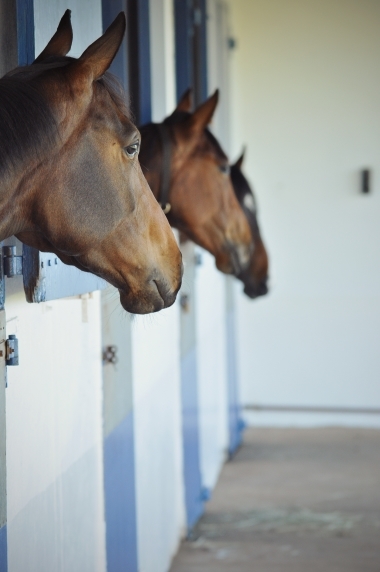 Besides the racing centres of Summervled and Ashburton, we also travel to Pietermaritizburg, Richmond, North Coast and the South Coast of KZN offering the best service to our clients far and wide. Consultation with top farriers includes examination of hooves and therapeutic shoeing. Diagnosis and treatment of serious health problems, such as cancer, pulmonary problems and infectious diseases. Treatment of problems of the eye, working closely with specialist veterinary opthalmologist Dr Andrew McKenzie. Includes abdominal surgery for life threatening colic, respiratory and urogenital surgery. Orthopedic surgery including arthroscopy and fracture repair.